This area of the website is for directors, tutors and course staff linked to any scheme provider, administered by Mountain Training England. Here you will find the Quality Manuals and scheme specific information to help you with understanding the requirements and processes involved within course provision. 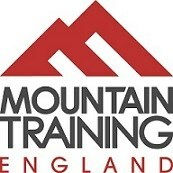 Guy Jarvis is the Mountain Training England Executive Officer. Guy is responsible for coordinating strategic developments, projects and liasing with the board and key stakeholders across the UK. Mark Walker is the Mountain Training England Development Officer. His role is to coordinate quality assurance and offer technical support. Jon Garside is a Mountain Training England Technical Officer working part time for Mountain Training England and the British Mountaineering Council (BMC). His role is to offer technical support. Kath Thomas is Mountain Training England's Technical Support Administrator. Her role is to offer administrative support. 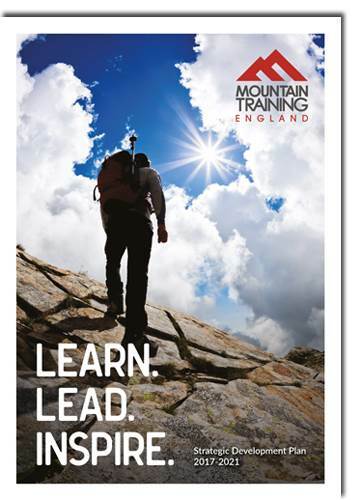 Mountain Training England aims to inspire, enable and develop people in walking, climbing and mountaineering through the provision of nationally and internationally recognised skills training and leadership qualifications. Mountain Training is the collective term used to describe all of the national training organisations of the UK and Ireland. Each national training organisation is responsible for managing skills and award schemes along with the course providers assigned to them. Generally the procedures for providers and course directors are equal between each of the national training organisations, however slight differences may be required to accommodate regional differences and organisational structures.